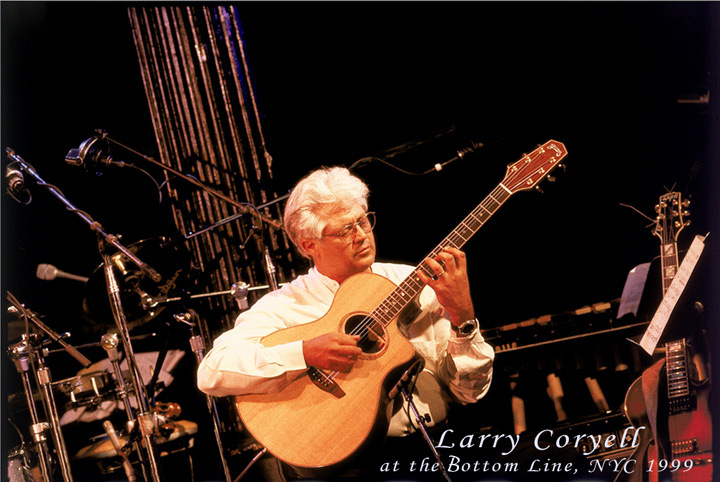 The LC model was developed in collaboration with the great jazz guitarist Larry Coryell. 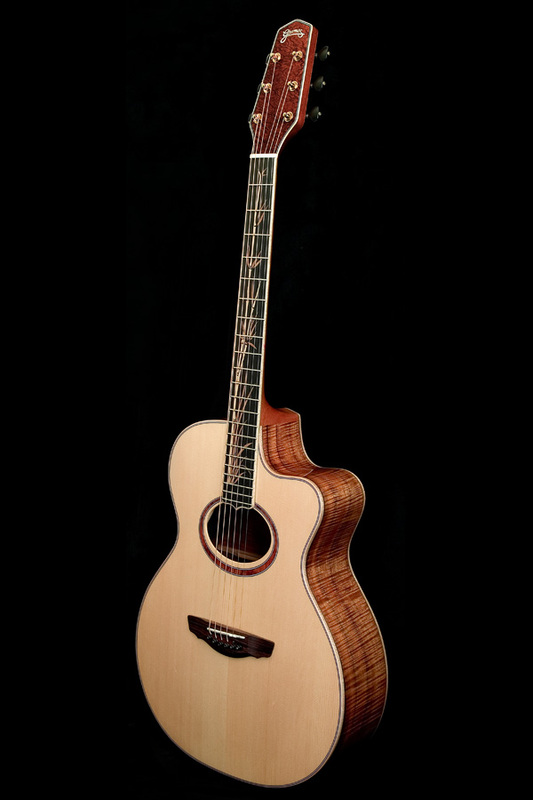 He needed a flat top guitar that had a strong, clear midrange and high end response, without boominess in the bass. Furthermore, it had to have a loud, full acoustic tone, but still be capable of amplification with a piezoelectric pickup with better feedback control. Larry wanted to be able to perform on stage in a group with the guitar, and also be able to record with it in the studio. 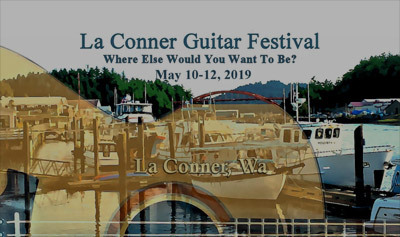 By using a combination of “X” and parallel bracing, as well as an elliptical soundhole, the LC enhances the power of the mid and upper ranges of the tonal spectrum.